Our law firm is committed to the protection of your privacy, and we will treat all of the information you provide with the utmost respect. We work to ensure that all appropriate measures are in place to prevent the unauthorized or unlawful use of your personal data, and to prevent any loss, destruction, or damage to such data. Our law firm collects client information that you provide to us when you fill out our contact form with your inquiries. The information we collect includes your email address and any information you include in the message of your contact form. The information will only be used to communicate with you. We will not sell or rent the information you provide to us to anyone. If our data collection practices change, we will let you know by posting the policy changes on our website or by communicating directly with you via email or by phone. Any information sent to us through our contact form is not secure and is done so on a non-confidential basis. Any information you send through our website is done at your own risk. 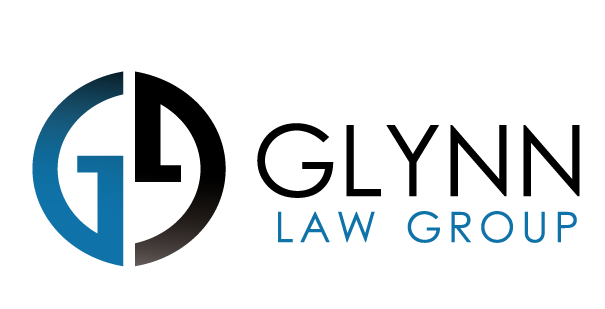 Transmission of information from our website does not create an attorney-client relationship between you and our law firm, nor is it intended to do so. In addition, any communication with us via e-mail does not constitute or create an attorney-client relationship between our law firm and any recipient. Dedicated to providing affordable and effective representation for Employees & Consumers.